Searching For The Best Generac Dealer In Bayonne, NJ? We know that trying to find best Generac Authorized Sales & Service Dealer in Bayonne, NJ can be one of the most challenging parts of the Generac generator installation process. Hopefully, you can stop searching now! 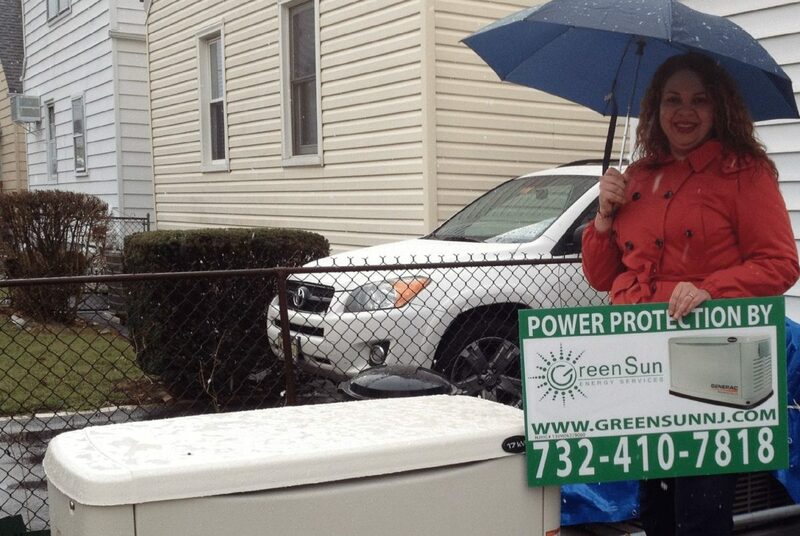 Locally owned and operated, Green Sun Energy Services is protecting Shevonne, along with hundreds of other homeowners from unexpected power outages. Together we can help find the right Generac home backup solution for you and your family. Generac Model Number 6242, 17KW LP / 16KW NG, Steel - Bisque Casing, 65 AMP With Pre-Wired 16 Circuit 100 AMP EZ Switch, 12 Volt Start Battery, Bisque Fascia Base Trim Kit, DiversiTech GenPad (54" x 31" x 3" 189 LBS), and 5-Year Warranty. After investing in a new Generac generator, it will need to be properly maintained to perform as intended. Through our PowerBase Service Plans, we offer our customers in Bayonne, New Jersey five different options to maintain and monitor their generators. 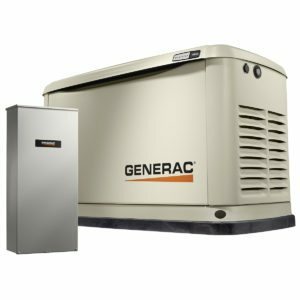 Why Install A Generac Generator In Bayonne, New Jersey? Because you'll be able to stand up to unpredictable weather and unforeseen power outages in Bayonne with a natural gas generator made by Generac, the most trusted name in residential standby power. The standby generator is connected to your existing natural gas supply and electric panel. As a result, it will automatically start within seconds of a power loss and protect you and your home 24/7. Most homes in Bayonne, NJ don’t use all the power that their electrical panels are rated for. Even if every appliance ran at the same time, it’s rare for the total power consumption to equal the main panel capacity. Therefore, most homeowners will find that an air cooled standby generator with the right Automatic Transfer Switch is all they need. What's Involved in installing a Generac Generator in Bayonne, NJ? After you've passed your Bayonne inspections, we'll make sure that you generator is ready to do its job when the power goes out. 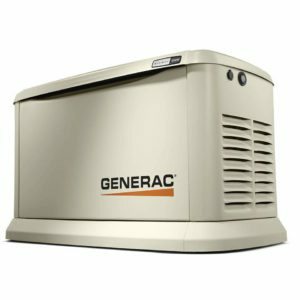 How Do I Get A New Generac Generator In Bayonne, NJ?